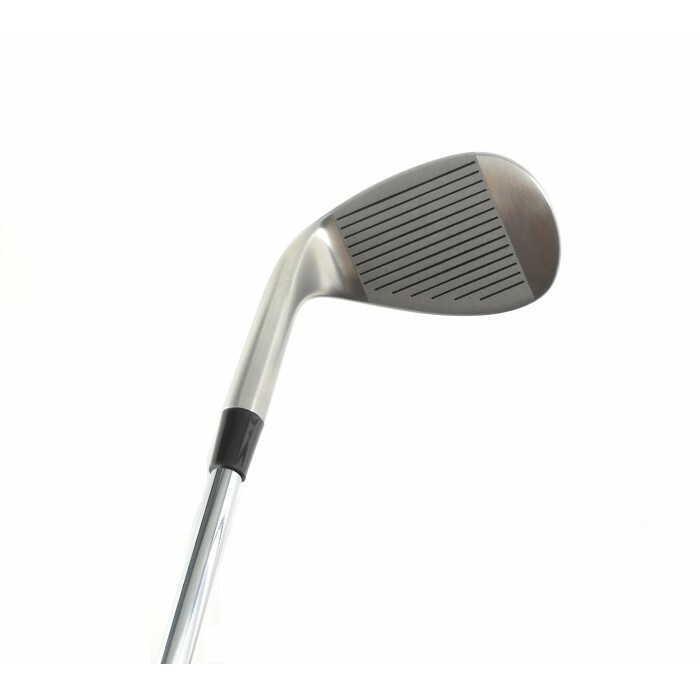 The Manufacturer's Suggested Retail Price for this club is $69.95....Your price is MUCH BETTER!! Available in Right Hand. 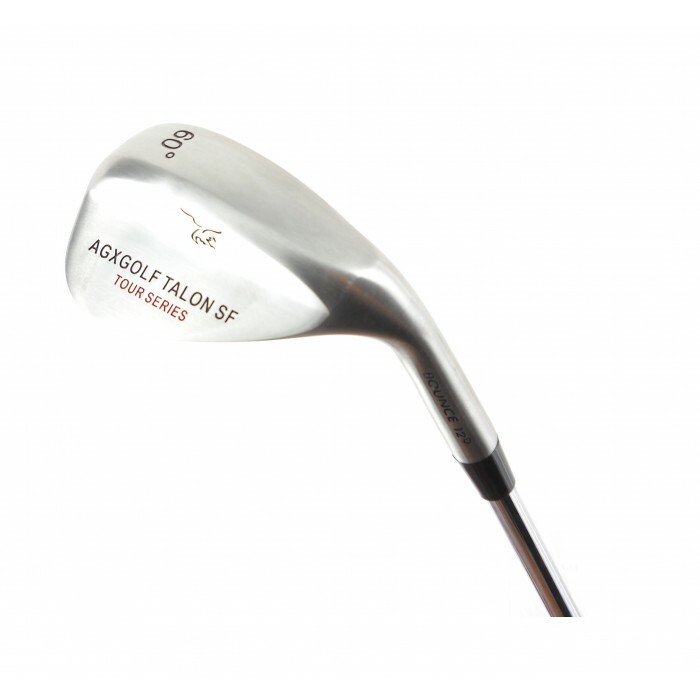 These Wedges are made for putting the ball on the pin!!! MEN'S CADET: For HEIGHTS of 5' 2" to 5' 7"